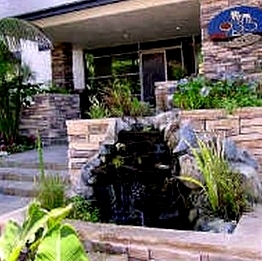 935 Genter condos are one of the newest condominium developments in La Jolla consists of studios, 1 and 2 bedroom units. 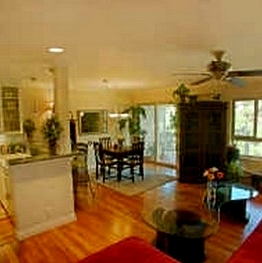 935 Genter floor plans range from approximately 455 to 1,216 square feet. 935 Genter consists of studios, one bedroom and two bedroom floor plans. There are 34 condos in 935 G3nter. 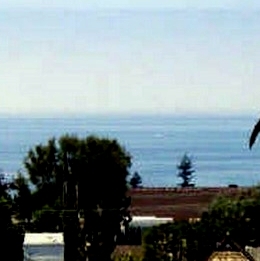 Great ocean and La Jolla Village views. Built in 1990 and condo converted in 2004. Underground security parking. Walk to Sunday's La Jolla’s Farmers Market rated a top ten market in San Diego. Only one elevator is a draw back but the location is close to all and the views are great. 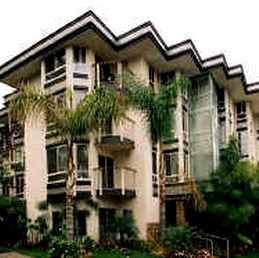 Many of the 935 Genter Condos come up for sale throughout the year in La Jolla, San Diego. Sign up for our Condo Watch Program and be the first to know when a 935 Genter condo comes up for sale.